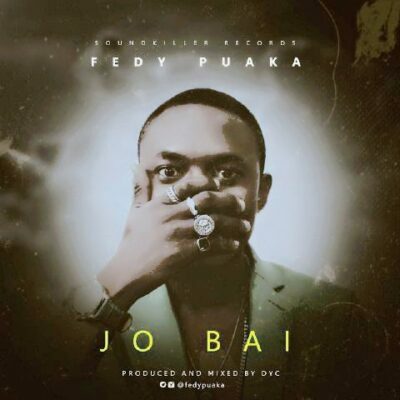 New Music: @FedyPuaka -"Jo Bai"
Your favourite RnB/Rap artist Fedy Puaka is out with another smashing dancehall that explains more about him and is talent in general! Without putting much sauce to the song. Download and listen to “Jo Bai” below. This song is a BANGER!! !